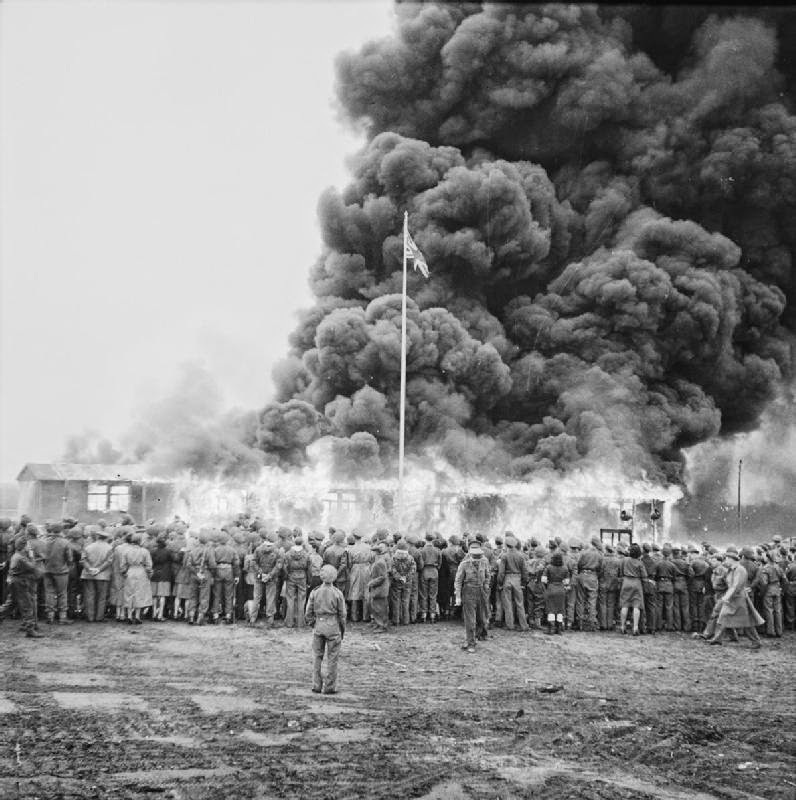 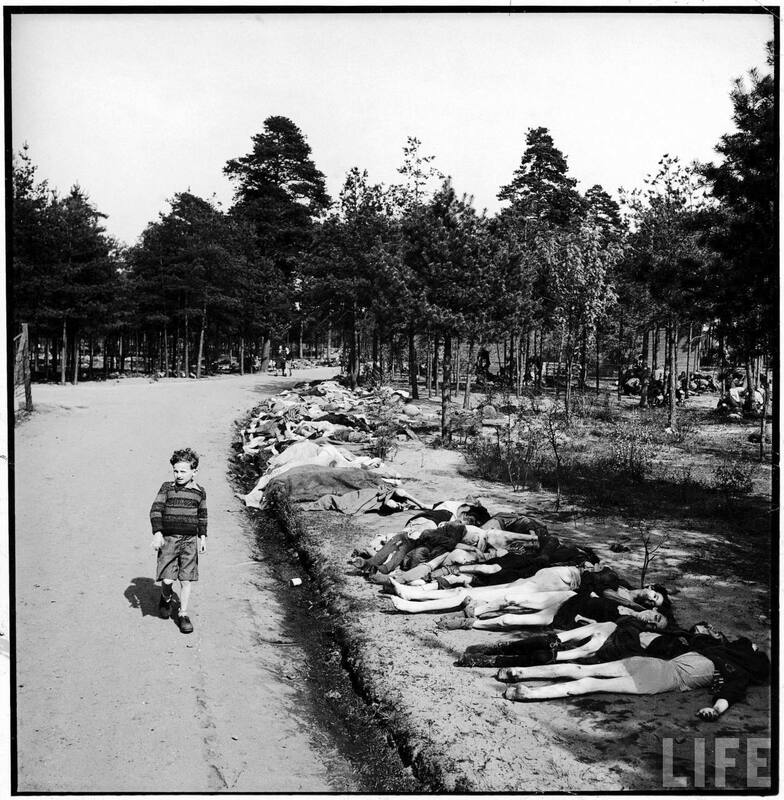 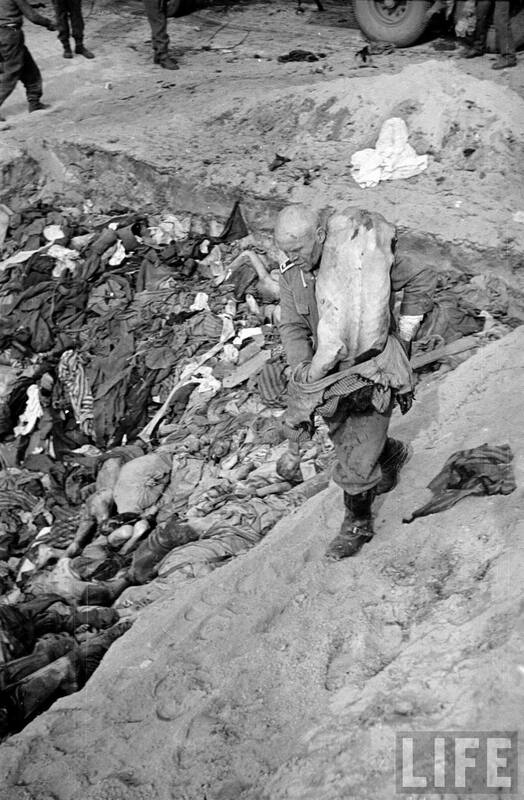 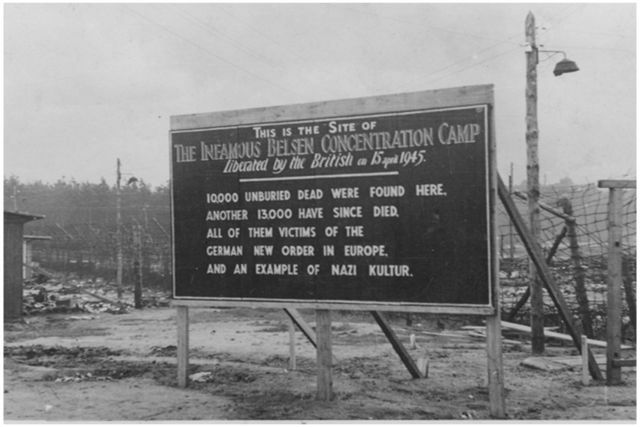 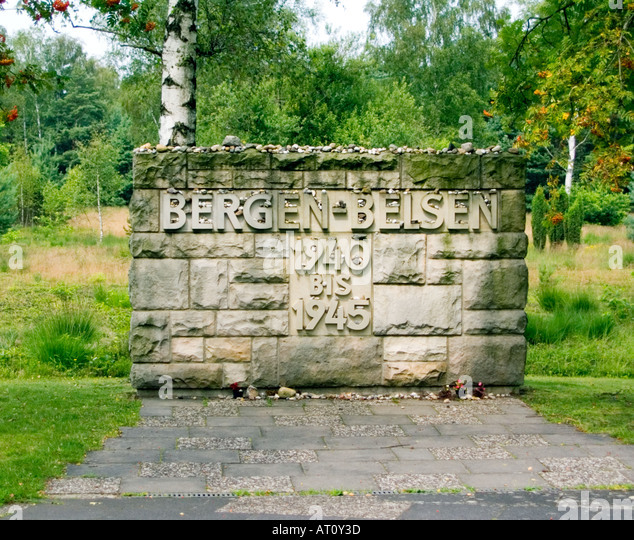 Bergen-Belsen [ˈbɛʁɡn̩. 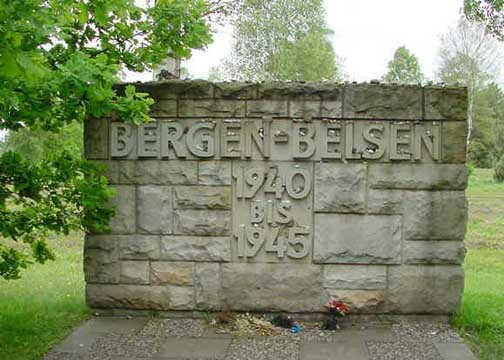 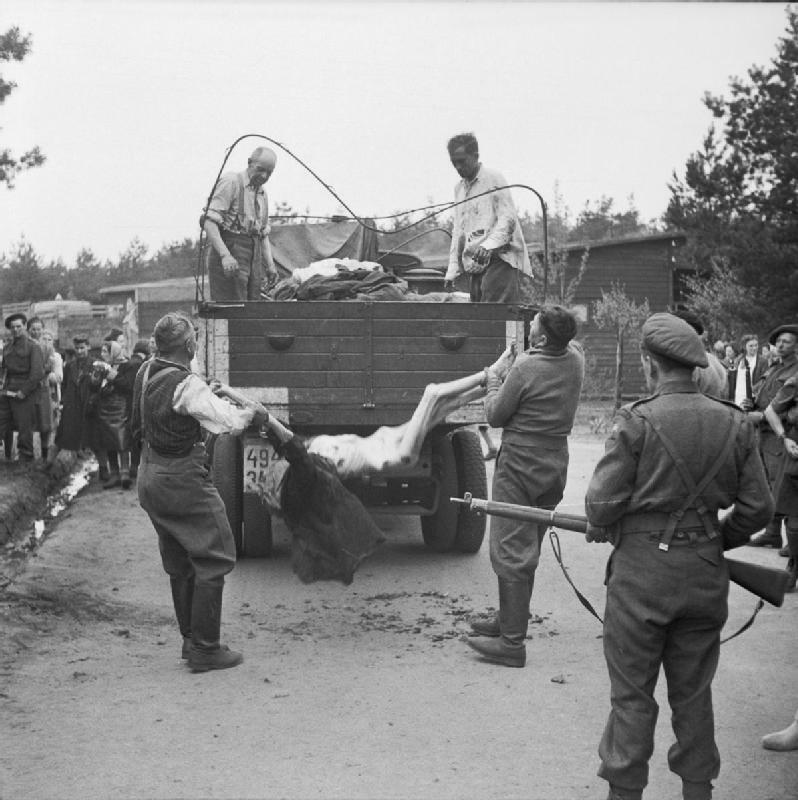 bɛlsn̩], or Belsen, was a Nazi concentration camp in what is today Lower Saxony in northern Germany, southwest of the town of Bergen near Celle. 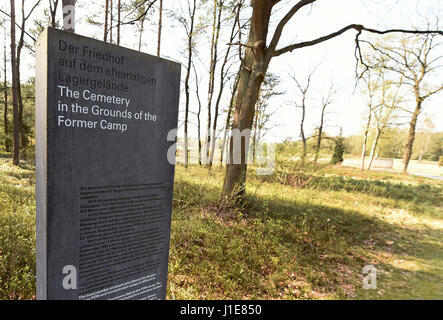 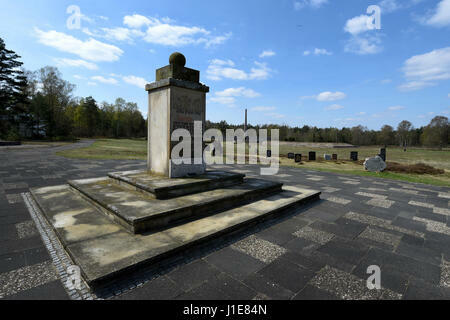 Originally established as a prisoner of war camp, in 1943, parts of it became a concentration camp. 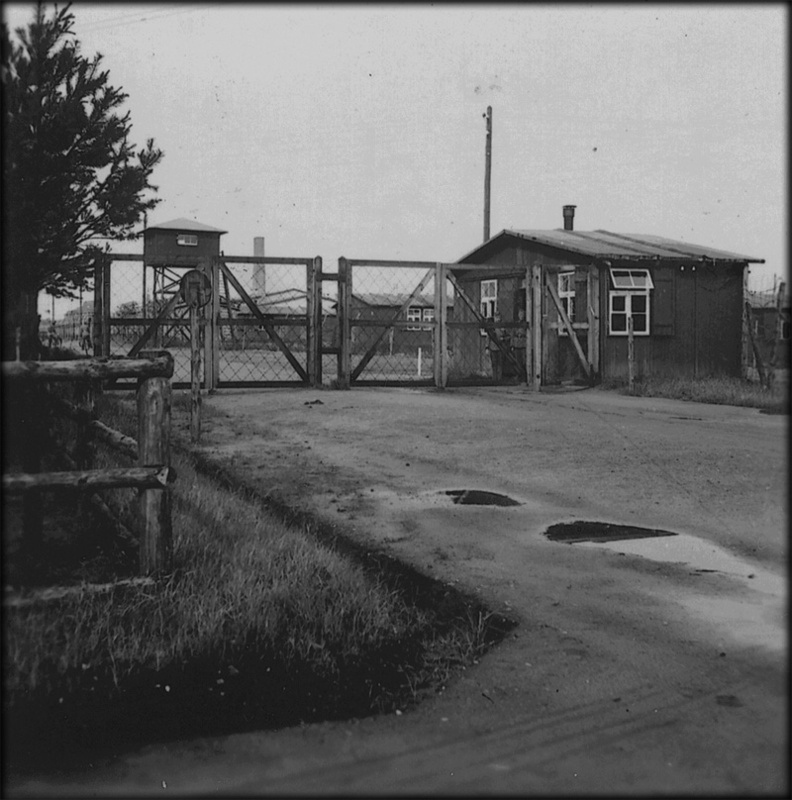 Initially this was an "exchange camp", where Jewish hostages were held with the intention of exchanging them for German prisoners of war held overseas. 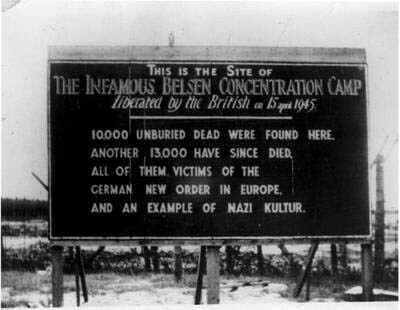 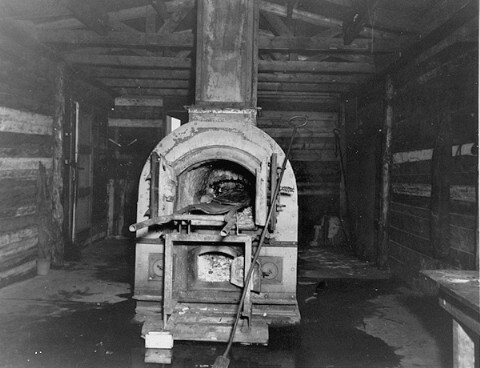 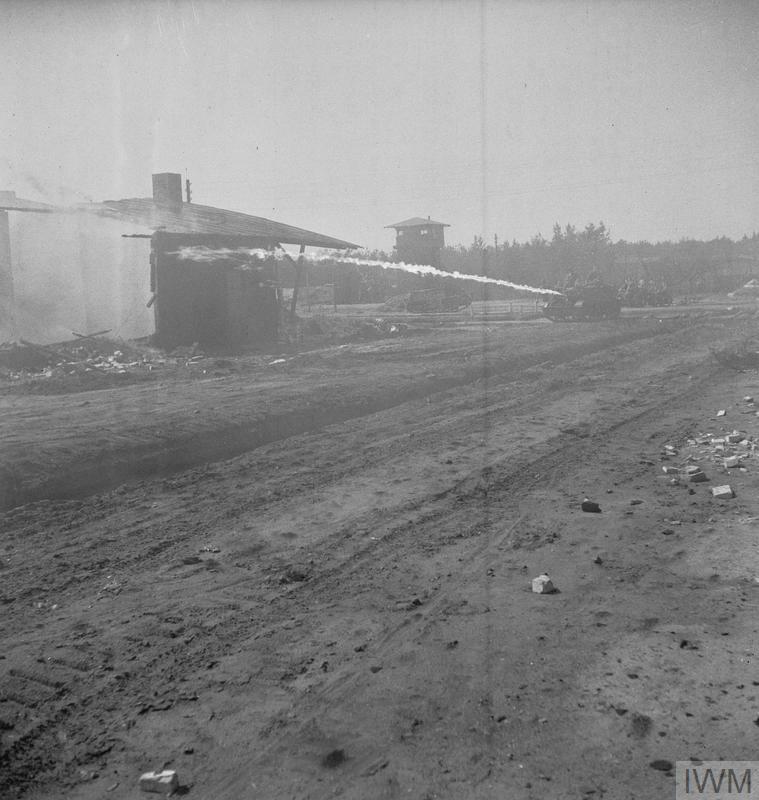 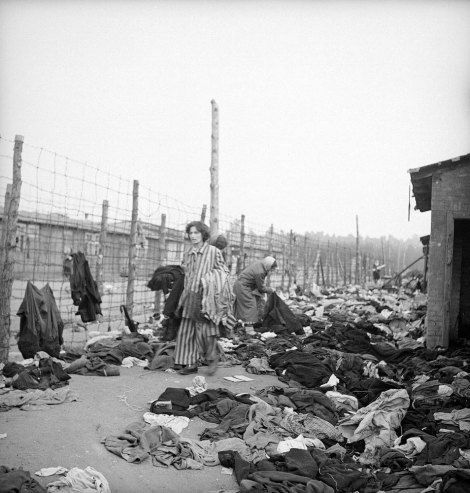 The camp was later expanded to accommodate Jews from other concentration camps. 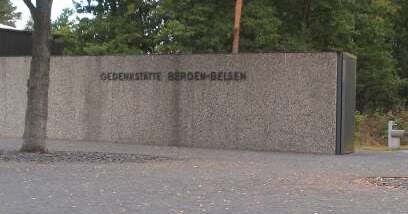 This photo shows the entrance to Auschwitz. 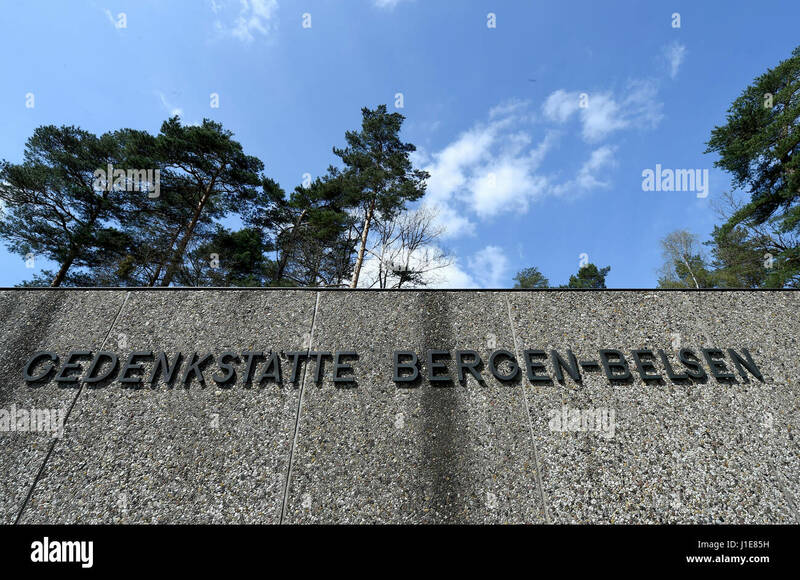 New interesting posts: Piano Notes Chart Full, Dawn Of The Planet Of The Apes Gorilla, Transparent Yoga Pants, Accounting Images Clip Art, Blood Creek, Seaking Pokemon F Yeah, Kickin It Jack And Kim Kiss, Buddha Head Profile, Black Border Collie Chow Mix.